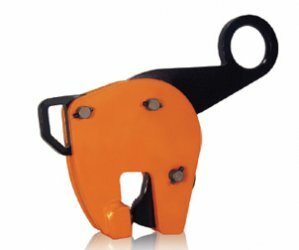 Renfroe Model M is a multipurpose clamp used for positioning, sorting, erection and handling of prefabricated sections. 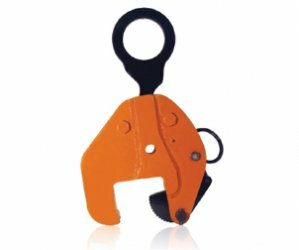 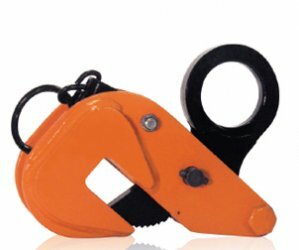 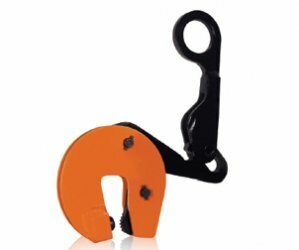 Renfroe Model SEA is a clamp used primarily for erection of structural beams. 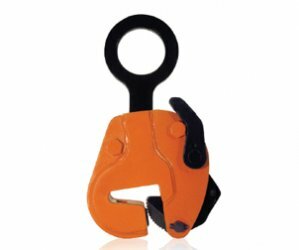 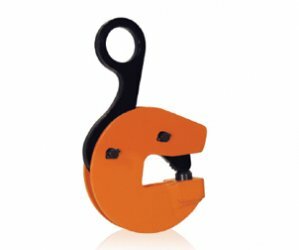 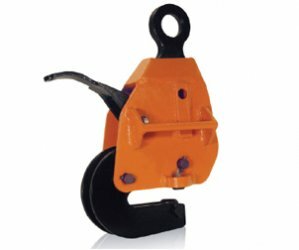 Renfroe Model SX clamp is used for lifting and transporting of angles both in fabrication and erection of steel.